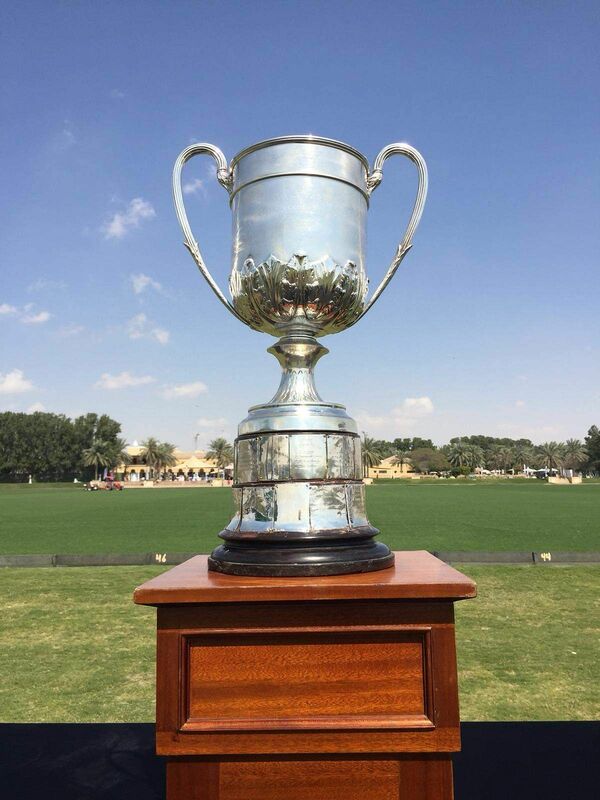 Five world-class teams raced down the Dubai Polo & Equestrian Club to win the Ezra Cup, world’s oldest polo club instituted in the city in 1880. Pink Panthers, Sunford Rhinos, Bin Drai Kuwait, Bangesh Gander and Desert Palm locked horns in the exciting tournament that continued with 5 matches of 2x2 chakkas. 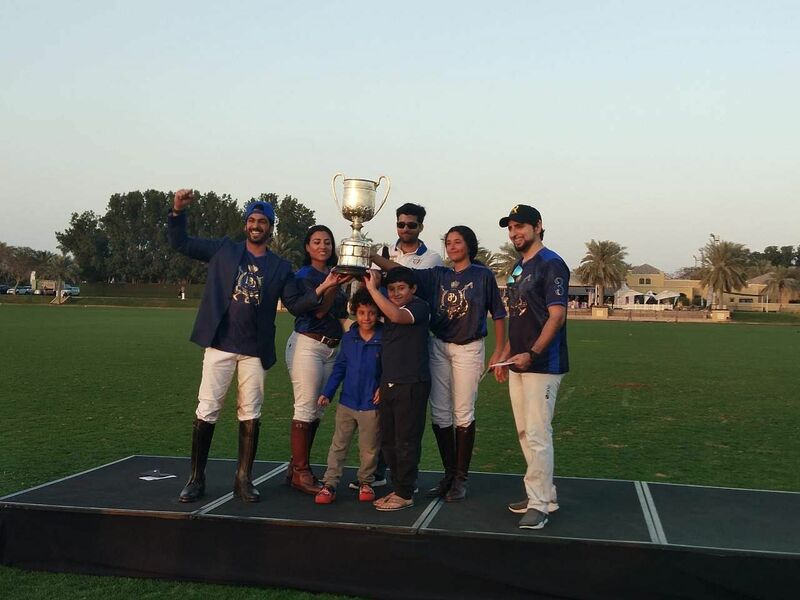 Ultimately Sunford Rhino Polo Team faced Kuwait Bin Drai Polo Team in the finals and the latter raised the trophy and etched their name in history. Ezra is a historic cup, how does the team feel participating and winning it? It was a great privilege to participate in such a historic tournament. We are very thankful to the organisers of the Ezra Cup for allowing this special opportunity to avail in Dubai. Moreover, the Ezra Cup being a patrons’ only participation, added to the game’s spirit. It allowed many patrons the chance to participate and to battle for the cup. It also showed us patrons in Dubai how highly skilled many of us are. Playing different roles in the team, which patrons usually do not play, such as no.3 and no.4, really was the proof in the pudding. We joined the tournament determined to win. However, the drive to win the Ezra Cup was like no other. It was definitely an important goal to strive for. We guess it was evident on and off the field how important it was to all, adding to the thrill of the competition. We fought to be a part of history, and are honoured our names are etched on the first ever polo cup! What are the key strengths of the team and how did you utilise it against the opponents? We were actually very lucky and privileged to have as our team captain Khalid Bin Drai. He is one of the best patrons in Dubai. Moreover, the family partnership we had, gave us an added advantage, which our opponents did not have access to. Khalid Bin Drai and Rashid AlFalahi (brother-in-law) and my daughter Souad AlSabah and I helped in effective communication and this allowed for a well-executed team effort. Moreover, our grooms are just as important members of the team and of the win. They work tirelessly behind the scenes, and without them, we would not have been able to perform. Crucial also were our professionals, who watched us from the sidelines, scrutinising and advising us. They form a pivotal part in our preparation and strategy. Tell us how exciting the final showdown was. The final match was very intense. Both teams had good players and were fighting it out to win. The game started off with Sunford Rhinos team in the lead. However, we soon caught up and ended with a final winning score of 6-3 1/2. Khalid Bin Drai captained the team very well, always pushing Souad and me to play our designated roles. 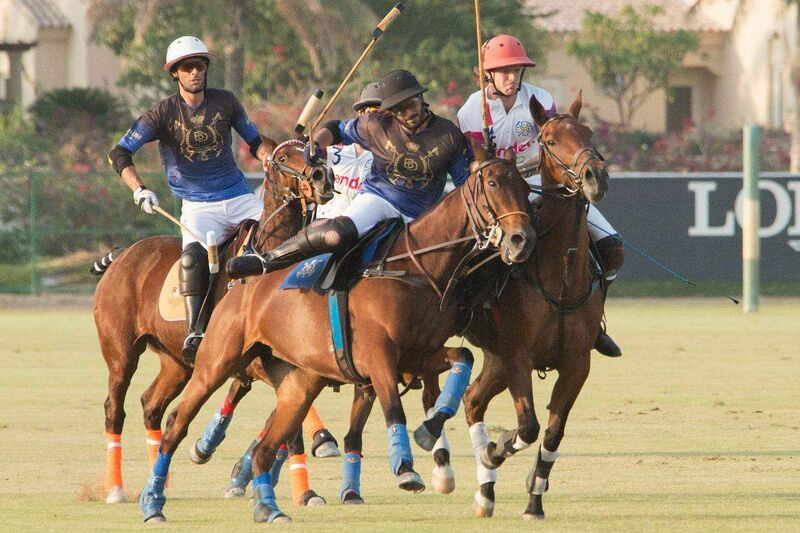 Khalid’s horsemanship and his skillfulness with the ball was a clear advantage we had against our opponents. Rashid was crucial support to his brother Khalid and their communication was a key in turning the play and driving the ball forward. Also while I always kept the pressure on the men and awarded few fouls for the team’s favour, Souad, despite being 12-years-old, was very brave and had some pivotal plays. How successful was the Ezra Cup in Dubai? The response from Dubai was overwhelming. We had about six teams participating for playoffs that showed great sportsmanship. With a huge crowd which came to attend the match, it seemed the city was waiting for the Ezra. The whole event was a celebration, we are very happy with the kind of enthusiasm Dubai had for the Ezra trophy. The Ezra Cup, the oldest polo trophy, introduced in 1880 was named after Sir David Ezra, a leading business tycoon in Calcutta who patronised the sport in the city. Calcutta used to be the last word in entertainment during the misty winter to the royal families and the British aristocrats. Ezra was the most royal addition to this. All the big names in the country’s celebrated circuit could be easily found in Calcutta Polo Club during Ezra Cup. Whether it was the Maharaja of Burdwan or the Maharaja of Cooch Behar or the Nizam of Hyderabad from the royal Indian bastion or The Duke of Edinburgh and Prince of Wales, they all have been here. In fact, Maharaja Sawai Man Singh of Jaipur, Col Maharaja Prem Singh Rao and Raja Hanut Singh gave birth to some classic battles at Polo Pat Williamson, polo grounds of Colonial Calcutta. What is the motive behind the tournament and how successful the have been initiatives? The initiative is for our polo family across the globe and the Ezra fans who haven’t been able to be a part of this tournament in Kolkata. As the Ezra trophy turned 135, the first Ezra Global Season was announced. 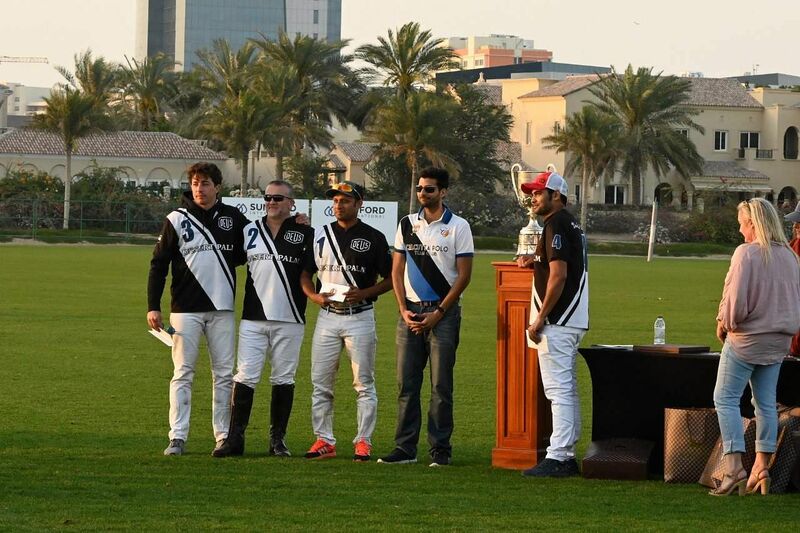 We decided to take the trophy, to top 5 Polo centres of the globe. We started with the second oldest polo club in the world, which is in Singapore, in 2017. 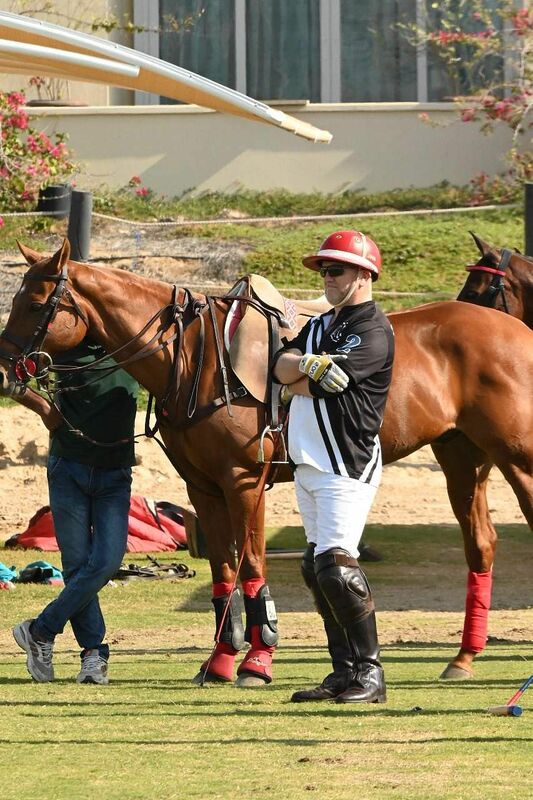 The UK became our next destination and Dubai became our third stop as it is one of the top polo centres of the world. What are the initiatives taken to make the sport popular in India and particularly in Kolkata? Affordability and accessibility were the major factors. Polo is not a mass sport and it was once played only by royals and defense cavalries. By subsidising, we have made an initiative to reach out to more and more people and it’s now affordable. To make it more accessible we have engaged corporates and tourists. We have also reached out to school in order to create awareness about the sport. All these and more have helped a great deal. Where can we see the Ezra Cup going next? Let’s wait until we make the announcement. We expect to unveil the fourth destination by Jan 2020.